When I began blogging, I was clueless. All I knew was that I felt God leading me to write a book and starting a blog seemed to be the best way to begin that journey. Since I didn’t personally know anyone at the time who had a blog to seek advice from, I did the only thing I knew to do—I sought the counsel of Dr. Google and followed inspirational bloggers who were similar to what I envisioned my blog to be. Thankfully, someone who graduated from the same high school as me had started his own business building websites and was able to help me create a site that fit my vision. Through much trial and error, my blog was birthed and I began spilling my heart out over the virtual pages of the Internet. As I look back over my early days as a blogger, I realize how little I actually knew about running a successful blog. Several things stand out, like how I completely overlooked the necessity of sharing my blog posts via Pinterest. I mean, Pinterest was for pleasure, not a business tool… or so I thought. Now, as a more experienced blogger, I have seen the error of my ways and do my best to utilize this free platform. But out of all the oversights I’ve made throughout my time, there is one that stands out—one I hope I can encourage other bloggers not to look over. Business cards. 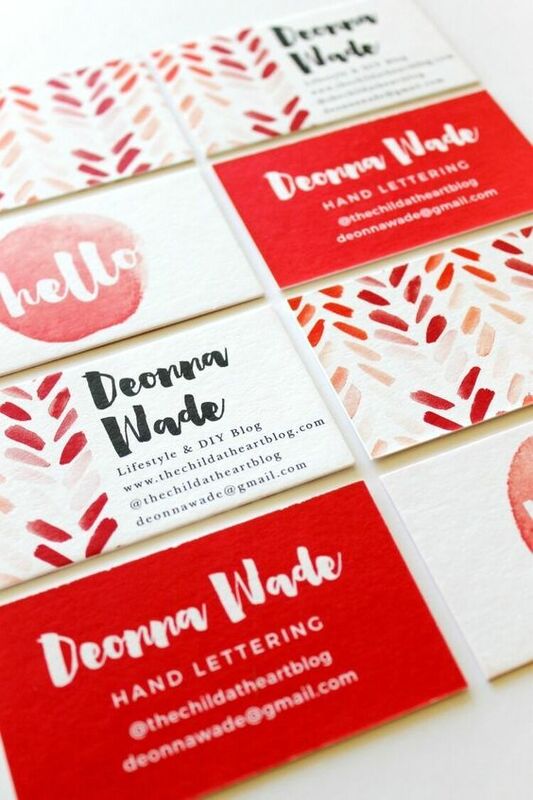 It literally never dawned on me that I needed business cards… that is, until people began asking me for them. I’ve been there…standing in awkward silence as a fellow mom or business owner finds out I own a blog and asks for my business card. M-my what? I’m not sure if it was lack of confidence or sheer ignorance, but it never even crossed my mind that my blog was my brand and, in turn, that I needed business cards. But honestly, how could I expect others to take my blog seriously if I didn’t myself? 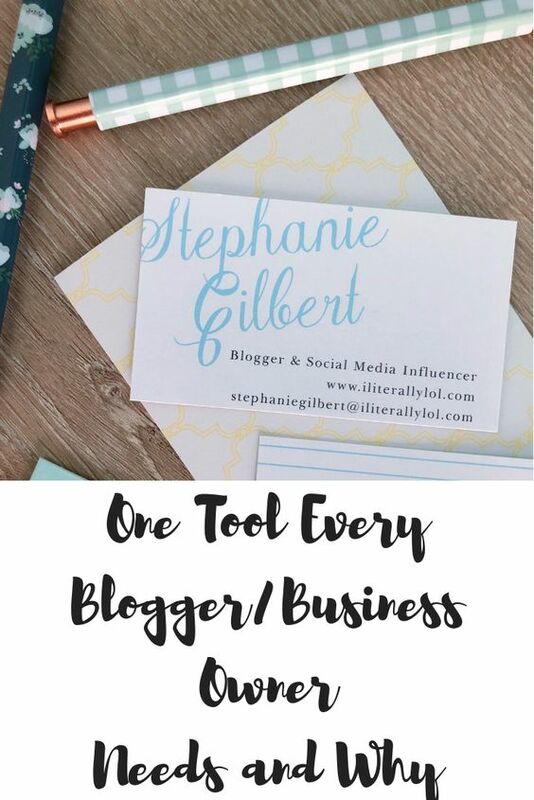 Whether you are a new blogger, a veteran one, or any type of business owner and you aspire to take your blog or business to the next level, this is one step you most definitely should take. I sure am glad I did! Thank you to Basic Invite who sponsored this post! As always, all opinions are 100% my own. I was thrilled to receive my very own business cards from Basic Invite. I wanted something simple, yet pretty and fun to match the feel of my blog. I got exactly that and am excited that I can avoid all those awkward business card-less moments in the future! 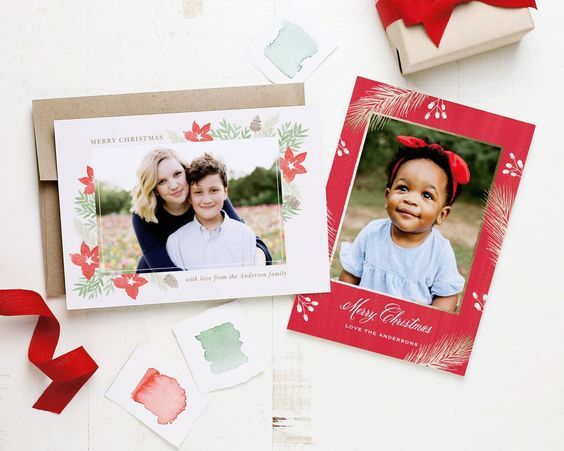 In case you are curious about this company that made my business cards, Basic Invite provides customers with gorgeous and creative invitations, holiday cards, and business cards. The business cards I received from them were just as I had envisioned them and the delivery was fairly quick. In fact, they even arrived before my estimated arrival time which was quite the pleasant surprise! 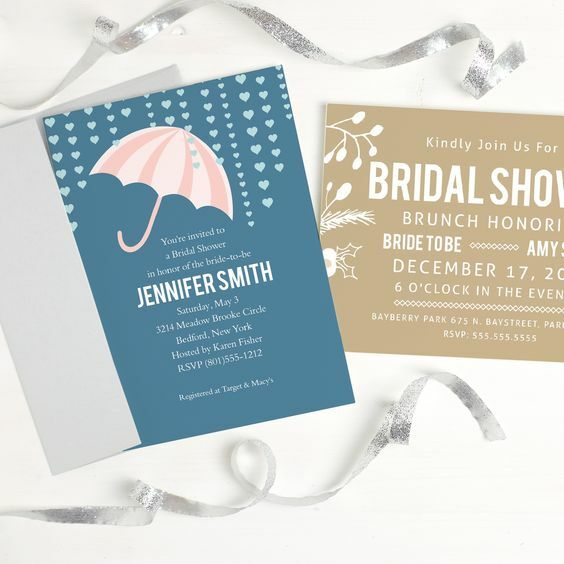 Here are some examples of the types of invitations and cards they create. Almost Unlimited Colors. Once I selected the design of my card, I was able to choose the exact color I wanted from over 180 different color options. Custom Samples. 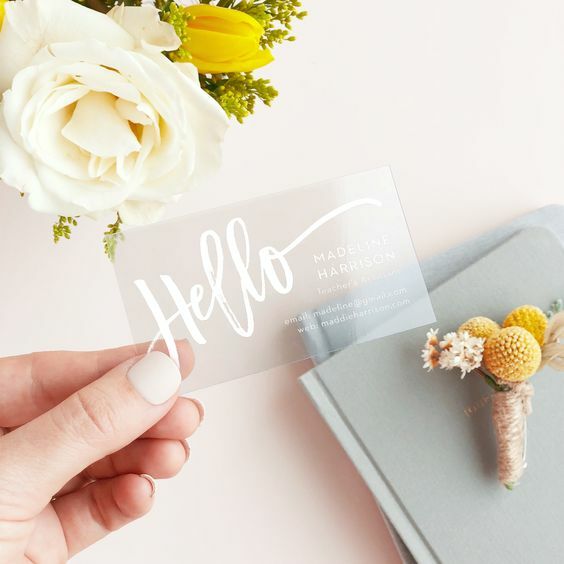 Basic Invite is one of the few companies that allow you to order a printed sample of the card you create before you ever have to place your final order. Over 40 Different Colors of Envelopes. Your envelopes can be just as colorful and pretty as your invitations! Plus, the envelopes are peel and seal, making life that much easier. Address Capturing Service. Basic Invite offers an address capturing service that allows you to simply share a link on social media to request your friends and family’s addresses. These addresses are then saved on your customer account and can be utilized during the design process. Recipient address printing is free on all Christmas Card orders. Foil. Some cards come with gold, silver, or rose gold foil. There are both flat and raised foil options, creating a very elegant look. So many reasons to use Basic Invite! They even have clear plastic business cards and some pretty fabulous vintage Christmas cards. Can you tell I’m impressed? If you love what you’re hearing and want to place an order to see what all the fuss is about, you can use the following coupon code for 15% off: 15FF51. Enjoy! Hi Tina! I’m glad you’re here! 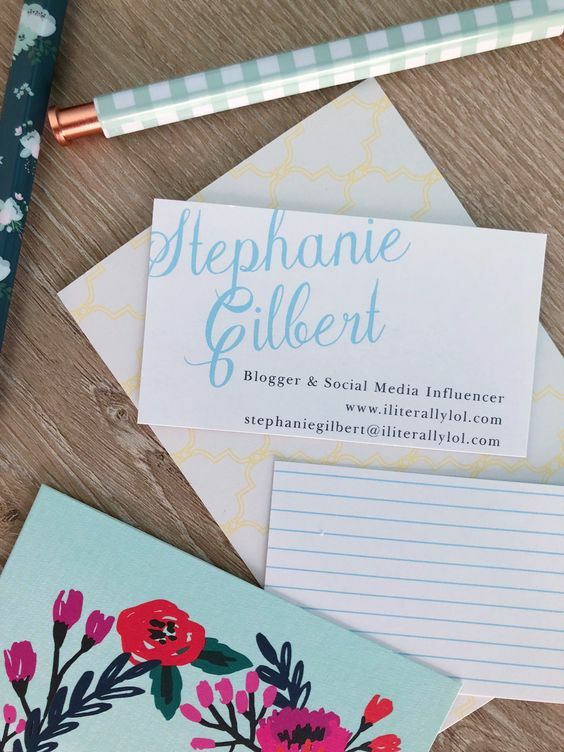 If you’d like, you can email me at stephaniegilbert@iliterallylol.com with any questions, and I’d love to help point you in the right direction to get started on your blogging journey. Blessings!